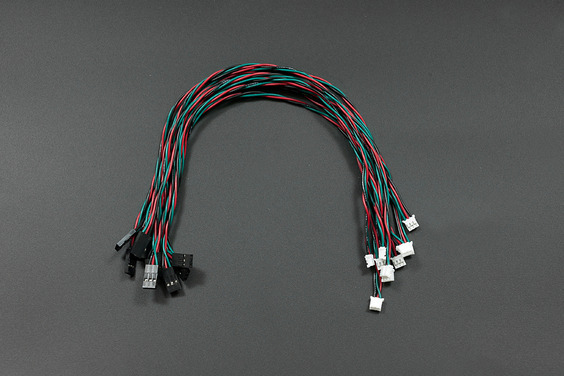 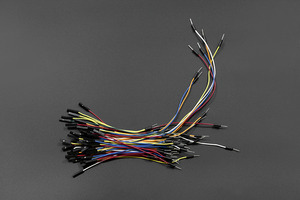 The digital sensor cables are especially designed for our popular IO Expansion shield and sensors. 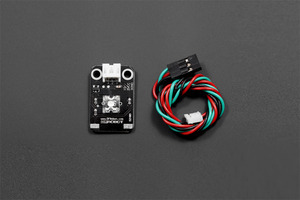 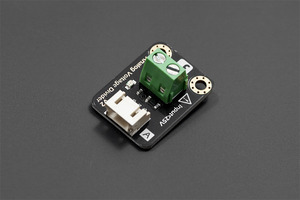 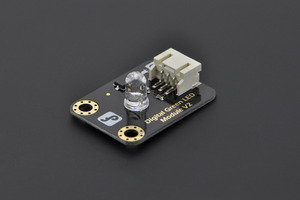 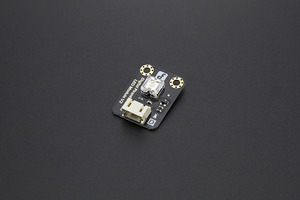 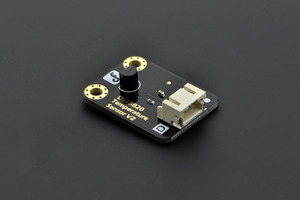 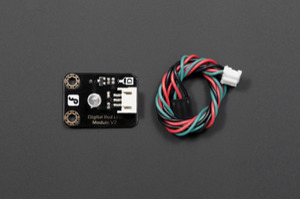 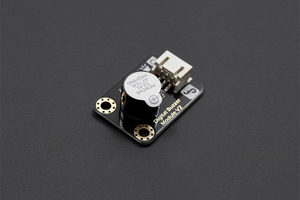 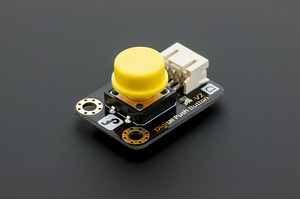 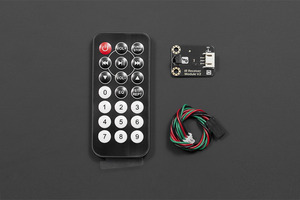 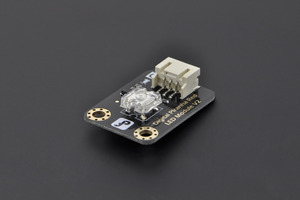 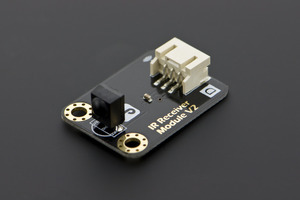 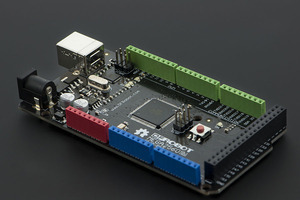 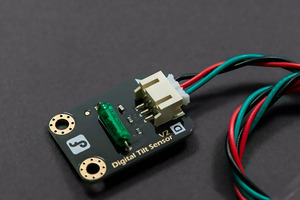 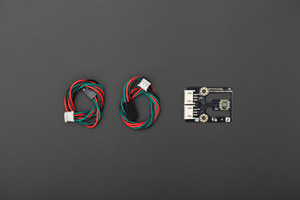 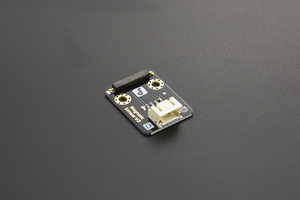 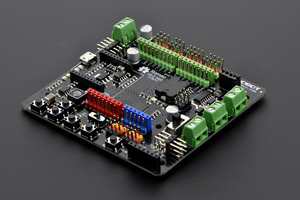 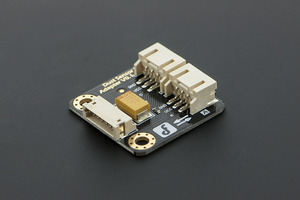 It connects most of our digital sensor to the IO board. This price includes 10 pieces of cables. 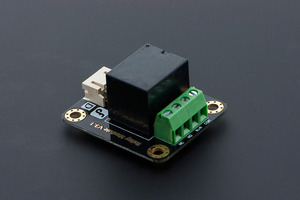 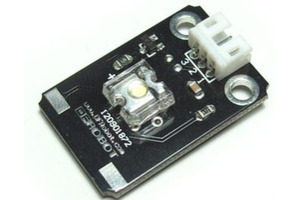 One Servo Type connector with Signal, GND PWR.